mode DSP operation in a box smaller than some microphones come in, and with a color screen to boot! They got so much right on these fantastic rigs, you just have to wonder how they could have gone so wrong with the antenna tuner. 180. And, the AT-180 has only 70 memories. That's just 7 or 8 memories per band; heck, there's more RV and county hunter nets than that, never mind DX calling frequencies and SSTV watering holes. tuners. This includes the IC-7000, IC-7200, IC-706MkIIG, IC-718, IC-746, IC-756ProIII and all others that are AH-4 compatible. The IT-100 comes fully assembled, aligned and ready to use. 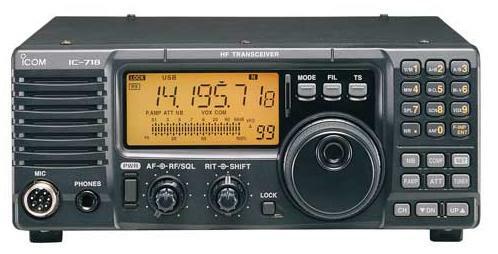 The package includes a 14" Icom radio interface cable; you're ready to operate right out of the box. choice for your Icom radio; order yours today. 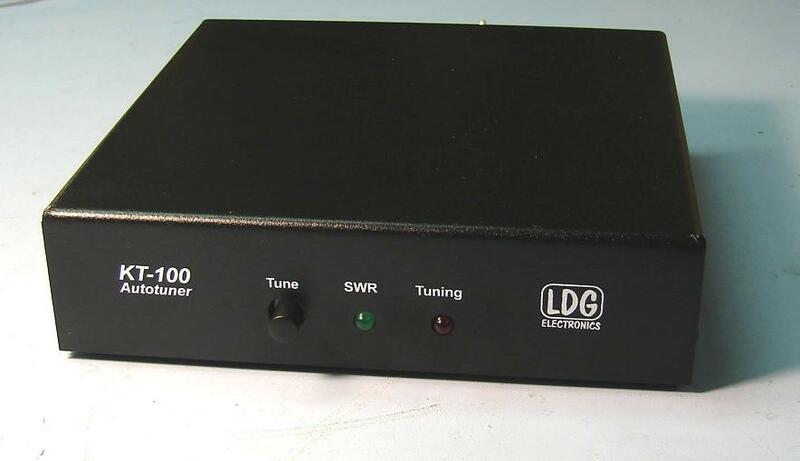 * 0.1 to 125 watt power range (SSB and CW), 100W on 6M. * 2000 memories for instantaneous band changing. * Controlled from Icom Tuner button on radio or Push button on Tuner. * Compatible with any Icom radio that is AH-4 or AH-3 compatible. * Partial radio list: IC-7000, IC-706, IC-7200, IC-718, IC-746 and IC-756. * Tuning time: 0.1 to 6 seconds full tune, 0.1 seconds memory tune. * 1.8 to 54.0 MHz coverage. Built-in frequency sensor. * Tunes 4 - 800 ohm loads(16 - 150 on 6M),4 - 3600 ohms w/optional 4:1 Balun. * For Dipoles, Verticals, Vs, Beams or any Coax Fed Antenna. or ladder line fed antennas. * Includes Icom interface cable. Ready to use right out of the box. * Small Size Enclosure: 6.5L" x 6.5W" x 1.25H". Weight: 1.5 pounds.